1. 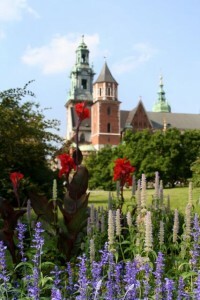 Krakow, Poland – Considering it was the royal capital of Poland until 1596 and was left largely unscathed during World War II, Krakow’s old town has to be one of the greatest in Europe. Hundreds of ancient buildings once occupied by noblemen and dignitaries are now home to a dizzying array of restaurants, cafes, bars and art galleries. The gem, though, of this immaculate town is its main square, a square that’s the size of some small towns. Two hundred meters (that’s two football fields!) wide and two hundred meters long, the square seems to have a life of its own. And if you’re into history, Krakow gives you the enormous Wawel Castle, the old Jewish quarter of Kazimierz, a nearby Jewish ghetto made famous in the movie Schindler’s List and, less than an hour away, the gruesome death camp at Auschwitz. 2. Ljubljana, Slovenia – The fact that Ljubljana (and, for that matter, all of Slovenia) is not world-famous is an outrage. 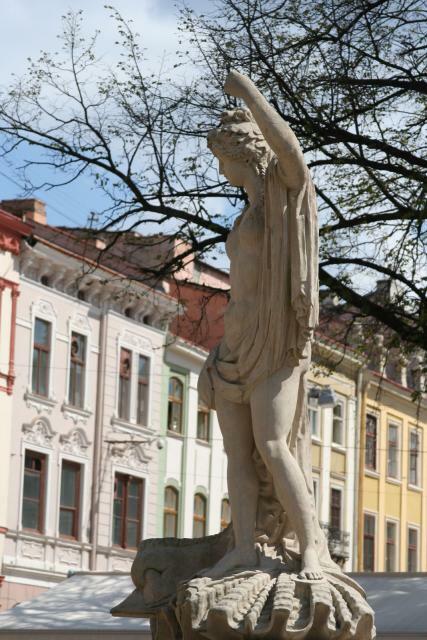 Pronounced “Lyoo-bli-yana”, the city name means “beloved” in Slovene…and for good reason. 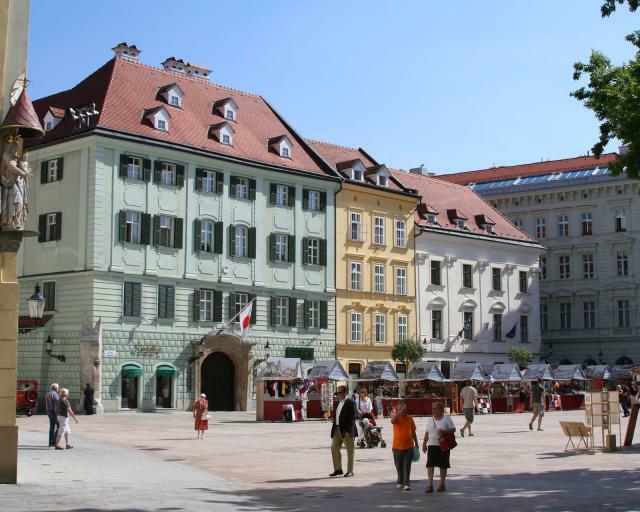 Crammed between a massive hill (which is, of course, crowned by a huge castle) and the Ljubljanica River, the Romans, the Austrian Habsburgs and Napolean all took advantage of this city’s strategic setting. This brought great wealth to the city, which produced some remarkable architecture, much of which was destroyed in a 1895 earthquake. 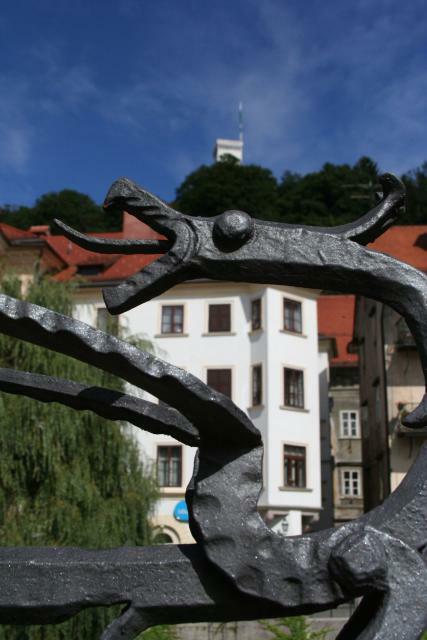 Fortunately, Ljubljana called upon the services of Joze Plecnik, a young architect who had learned his trade while working on Prague’s marvelous Hradcany Castle, to return the city to its former glory. His training paid off, leading him to build some of the grandest and most interesting buildings, bridges and sculptures (many of which are of dragons, since legend has it that the city was build on the spot where Jason, of Argonauts and Golden Fleece fame, slew a dragon) found anywhere. Our mostly tourist-free time spent walking along the river, admiring the colorful buildings and shopping at the daily market is one of our greatest memories of Europe. 4. 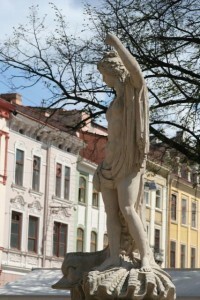 Lviv, Ukraine – Even though its Old Town was declared a UNESCO World Heritage Site in 1998, Lviv sees precious few Western tourists. As I explored the city’s charming streets and public squares, though, I got a feeling that that’s about to change. The hotels are nice, the restaurants are diverse and the churches and medieval buildings are as grand as any we’ve seen. This, combined with a culture and people that is drastically different from much of Eastern and Central Europe, is just too irresistible for tourists to ignore for much longer. 5. 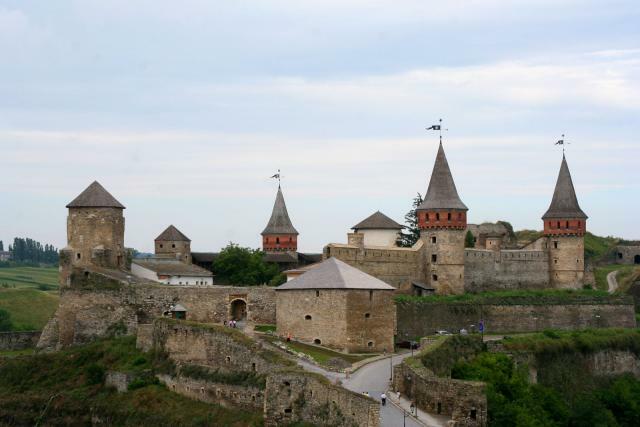 Kamyanets-Podilsky, Ukraine – The greatest military strategists couldn’t design a more secure location for this town. Situated on a large rock island, surrounded by a river that acts as a natural moat, Kamyanets-Podislky has been inhabited for thousands of years by people seeking protection. To bolster their security, a wooden castle was built here in the 10th century and reconstructed with stone 500 years later. Our initial view of the castle as we walked across the bridge into the Old Town was, to us, one of the greatest visual spectacles this world has to offer. And since the city is well off the tourist track (even its residents were puzzling over why we took the time to visit…), you’ll probably have the unforgettable view to yourself. So there you have it. If you’re bound for Europe any time soon, make sure you see some of these amazing places now. Before everyone else does.